High Res Photos of Reverend Billy Graham, Hawaii, 1963. Photo by John G. Zimmerman. 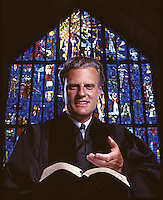 Reverend Billy Graham, Hawaii, 1963.